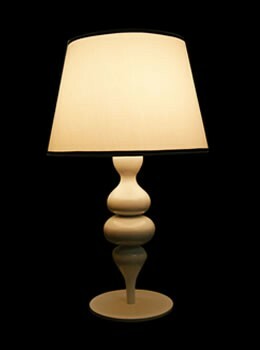 People feel most comfortable with natural lighting. 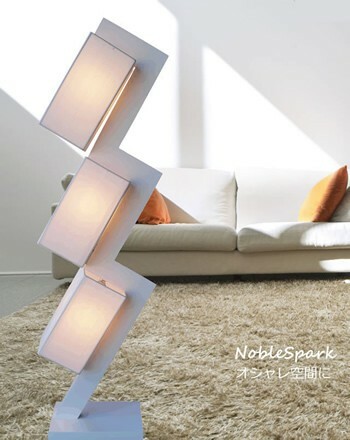 Following the same philosophy, and also to grasp the qualities of nature, NobleSpark uses pleasant,natural and balanced indoor lighting concept. 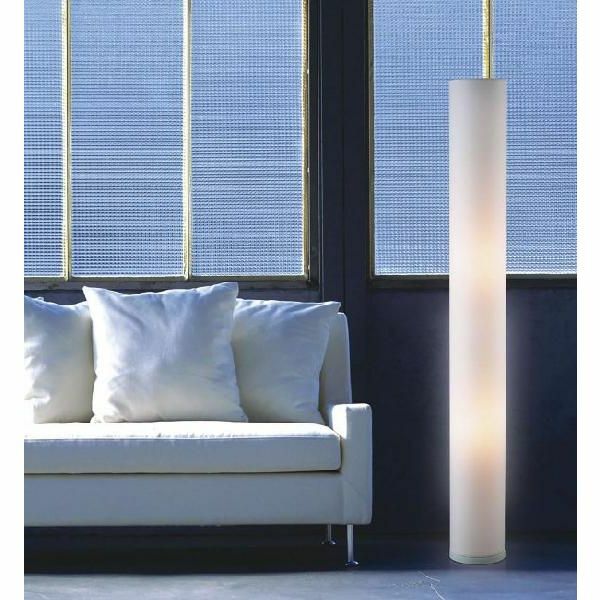 we create a relaxing atmosphere which will give you tranquility and a true-to-life lighting environment in the comfort of your own home. 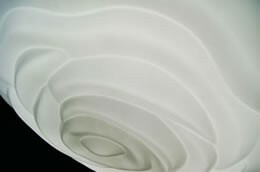 In designing our new product line,we make every endeavor to pursue the most simple and basic belief of creating a natural,inspiring and innovative living concept. 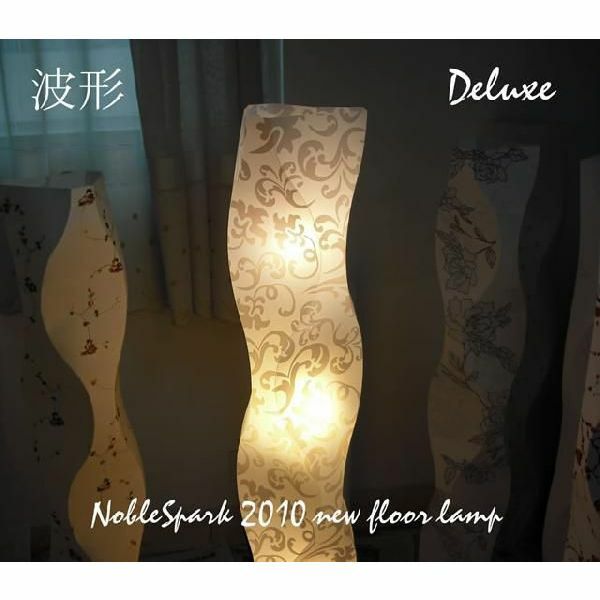 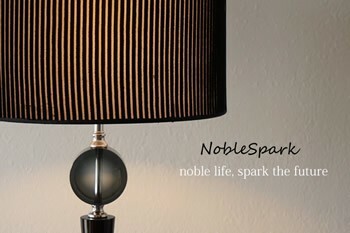 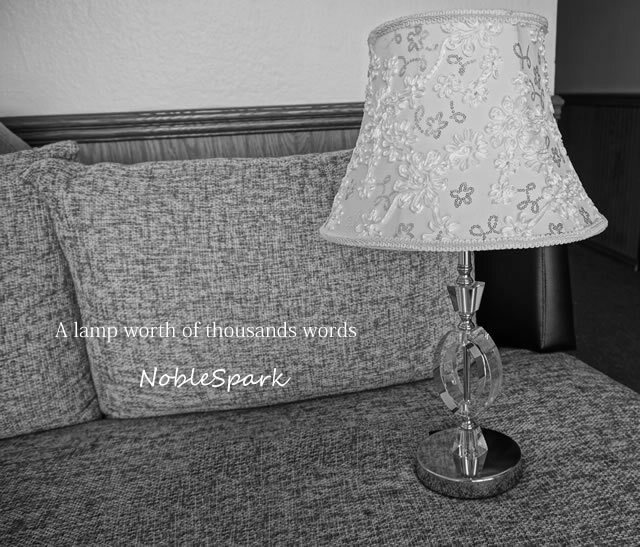 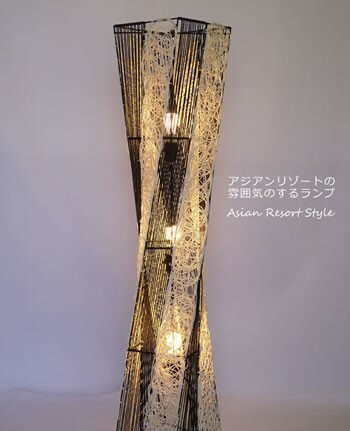 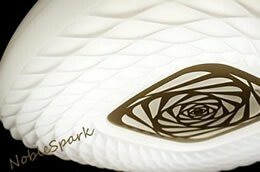 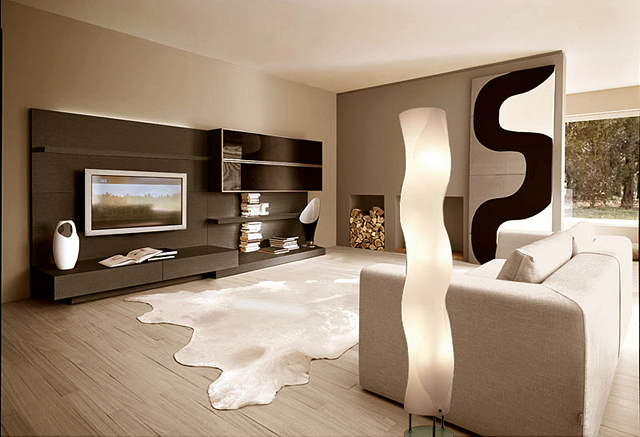 Not like many design firms focusing special project like hotel, salon or some commericial event , NobleSpark designs lamp for the normal people for the normal life.Each of our products you can use to decorate your room just so easily and natually. 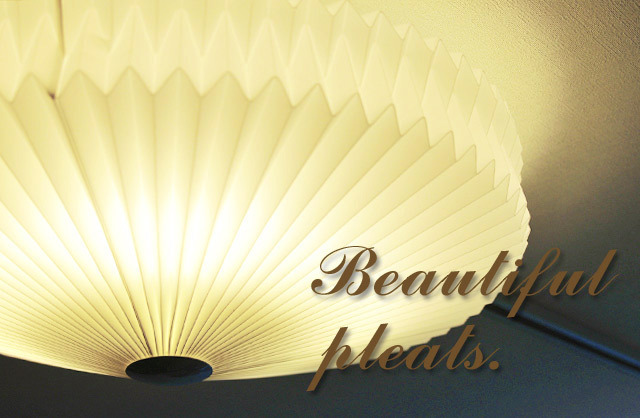 We call it a true-to-life design style. 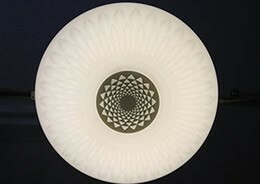 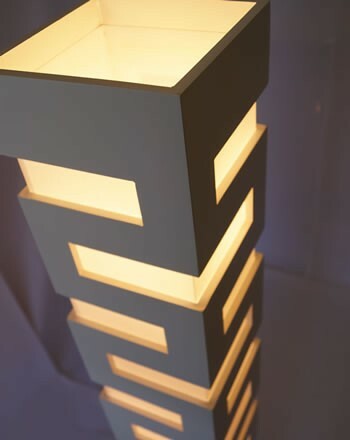 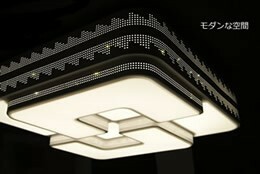 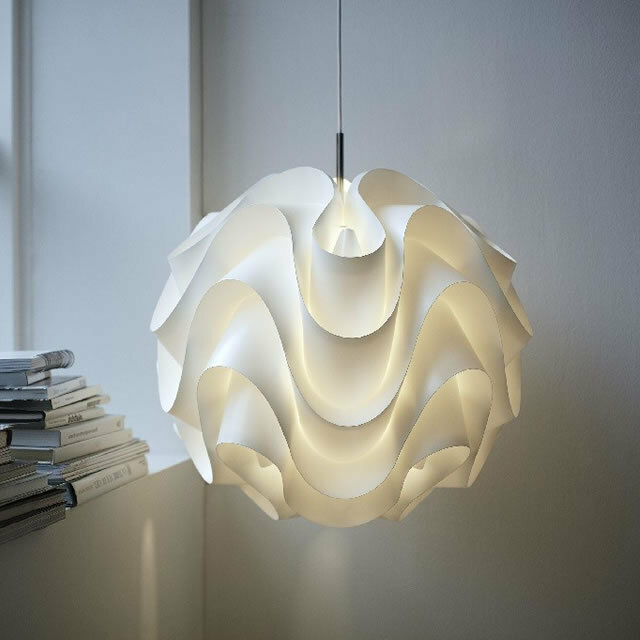 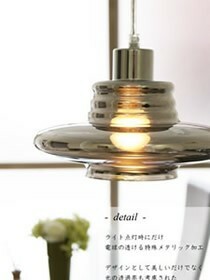 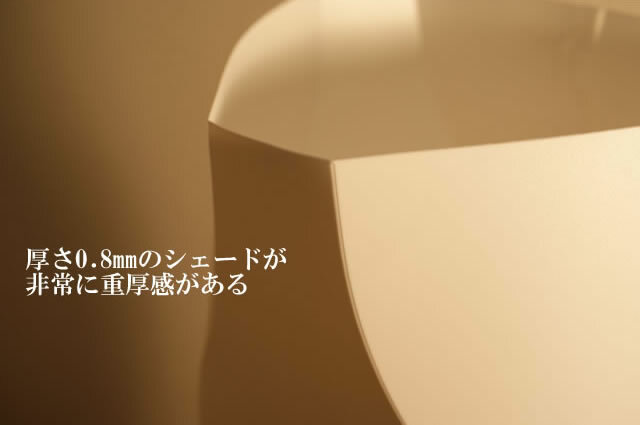 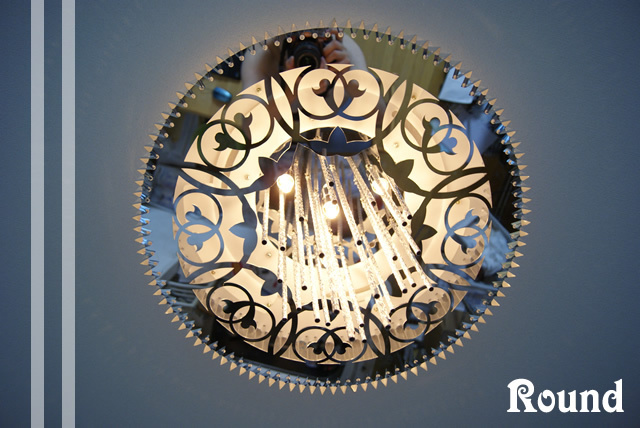 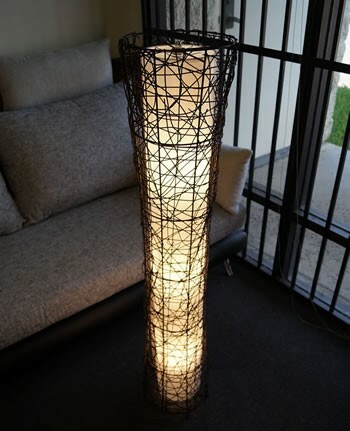 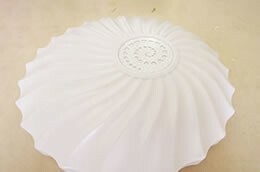 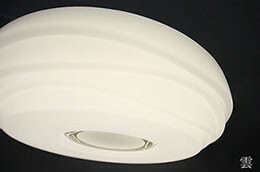 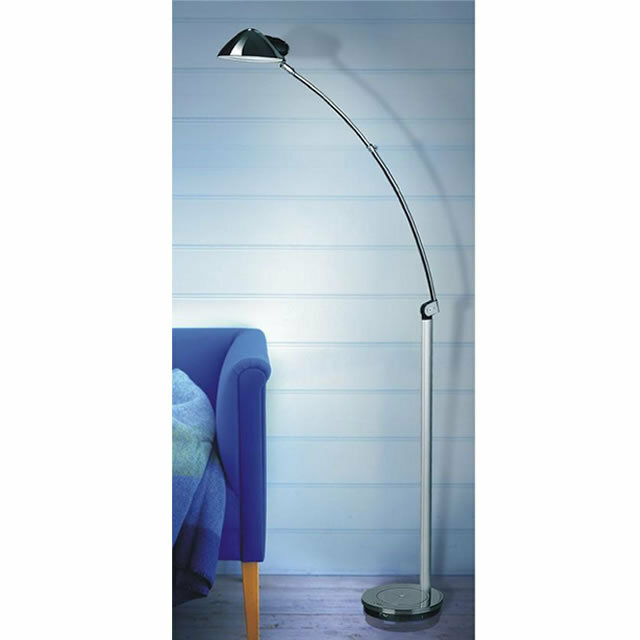 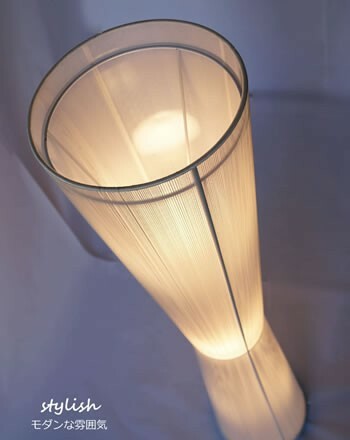 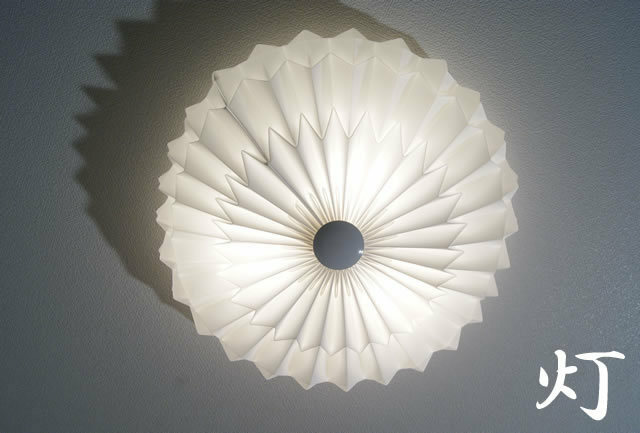 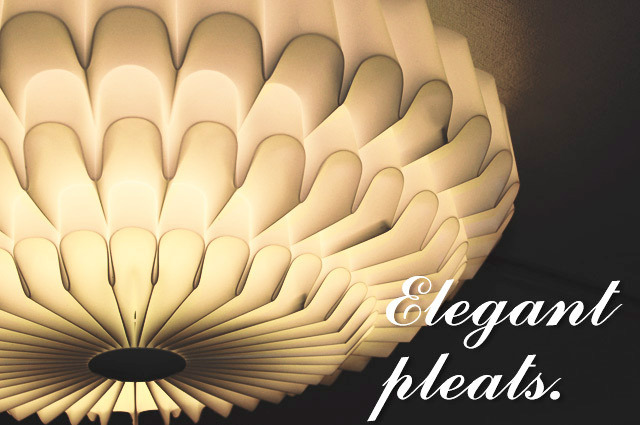 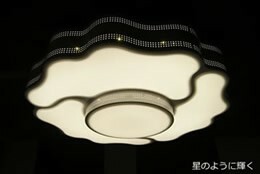 Polypropylene: Our lamp-use-Polypropylene has the best quality in the industry.The average thickness is 0.4-0.6mm, ours is 0.8mm, which make the lamp not only more stable, but also add the profound feeling. 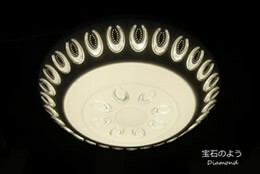 Moveover, it is fire prevention, antistatic　and high light transmission. 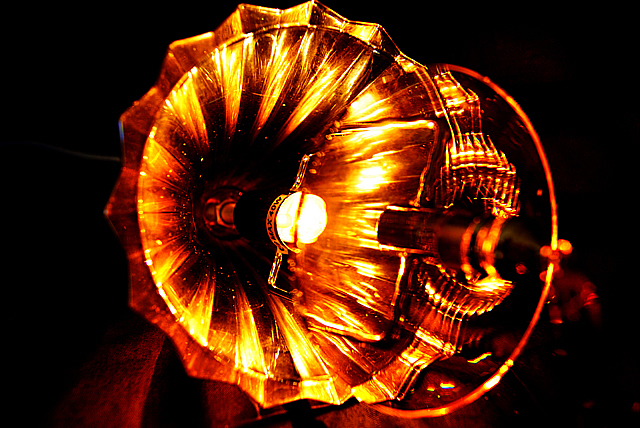 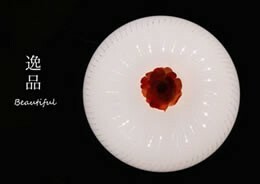 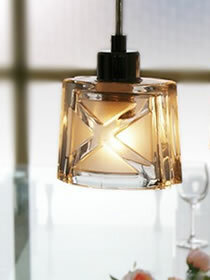 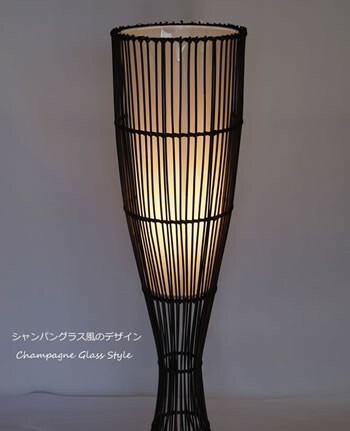 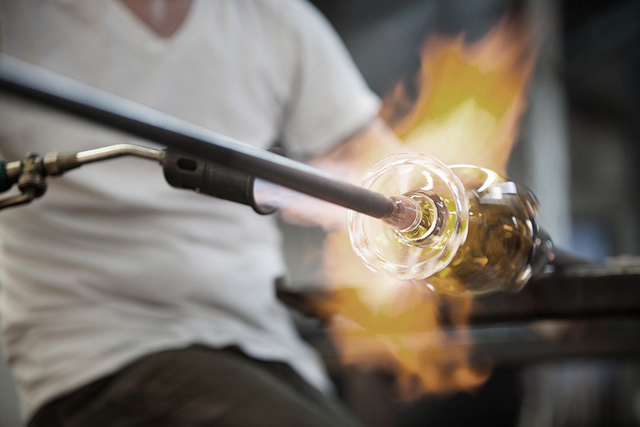 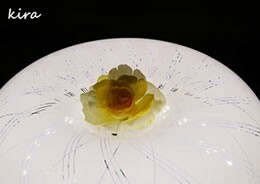 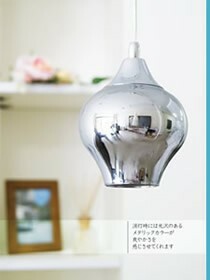 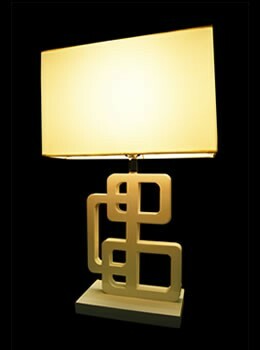 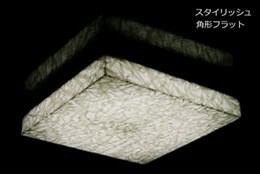 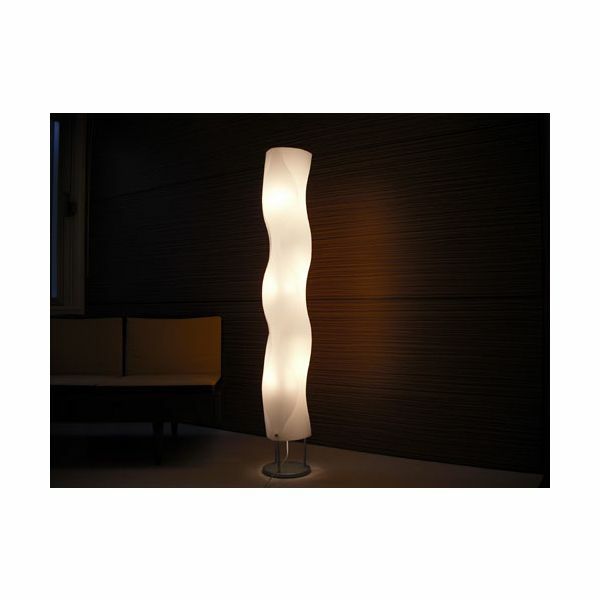 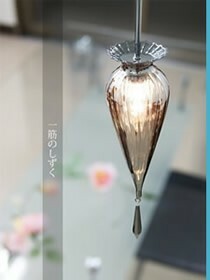 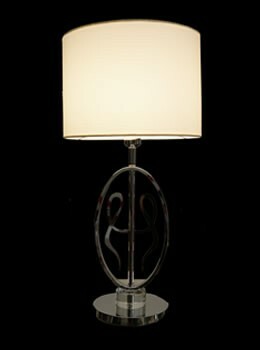 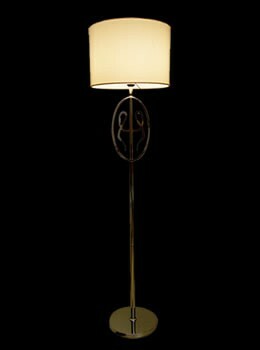 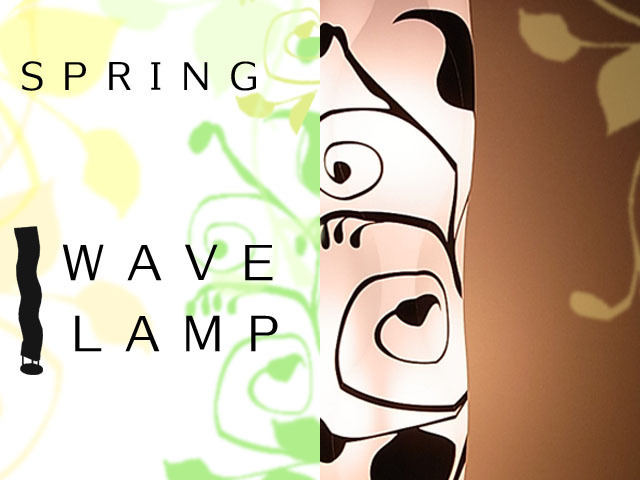 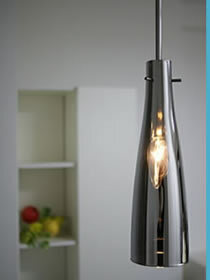 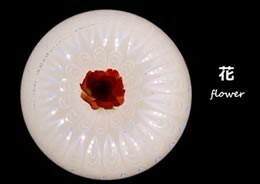 Glass: our glass lamps are totally handcrafted and fine art.